Sustainability is woven into the fabric our university; from the intention to set our campus among a woodland backdrop nearly 200 years ago, to our present investment in encouraging every Hoosier to play a role in creating a living legacy, committed to a sustainable future for all. Born out of the idea that collective action is a key factor in establishing a greener future, Sustain IU serves to leverage creative ideas to move the campus forward. Each year, we work with hundreds of students, faculty and staff, on numerous programs to encourage a thriving campus. These initiatives progress the conversation around sustainability and provide resources and engagement opportunities to meld theory with practice; by mobilizing students, faculty and staff throughout the university. Since 2007, we have served as a conduit for sustainable action on campus through equal parts operations and academics. This unique partnership has allowed our work to both implement and validate innovative practices—helping to position IU as a leader in its commitment to sustainability. 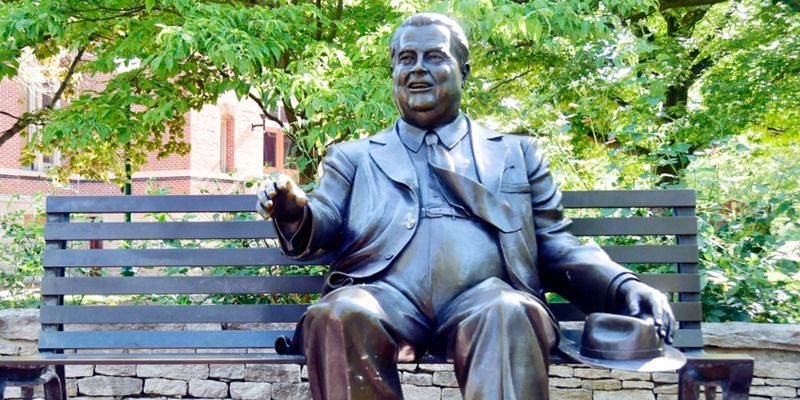 Indiana University has a long tradition of environmental stewardship. In recent years, this commitment has evolved from grassroots support to institutionalized commitments. In 2007, faculty, staff, and students were charged with the development of a Task Force on Campus Sustainability by Vice President Clapacs and then-Provost McRobbie. In January of 2008, the IU Task Force on Campus Sustainability completed comprehensive sustainability planning for the Bloomington campus, the Office of Sustainability was officially created, and the first Director was hired. 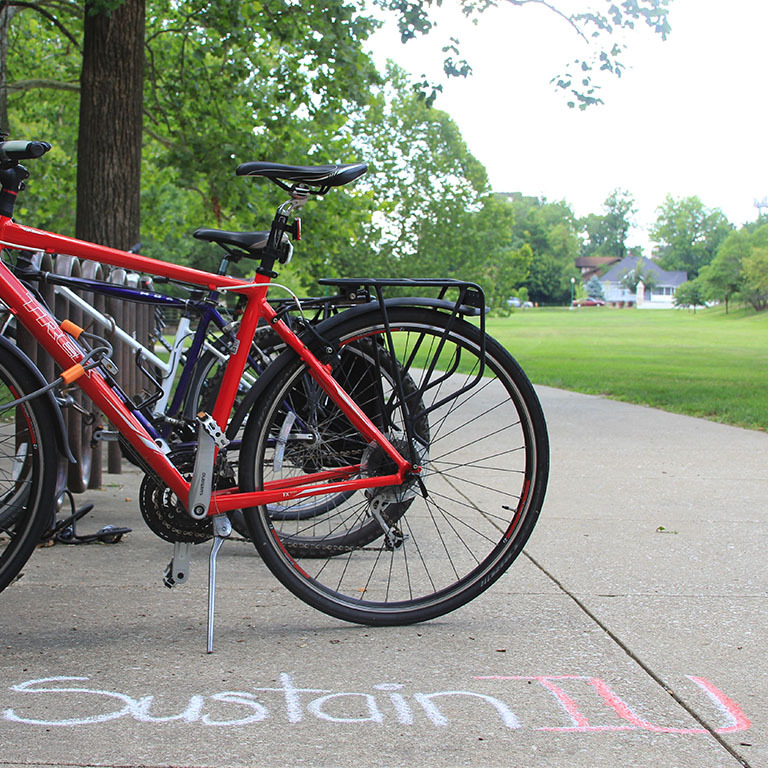 The mission continues with Sustain IU: to identify and promote sustainable solutions that reduce environmental impacts while supporting an equitable and prosperous IU, now and into the future. The Campus Sustainability Advisory Board is comprised of key stakeholders within the University and serves as the advising body to Sustain IU. 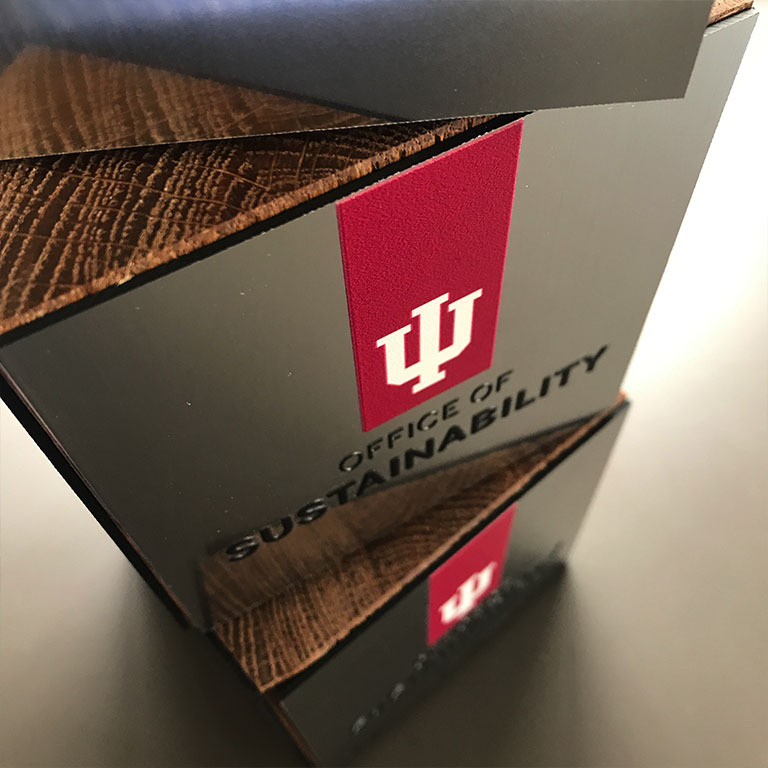 Indiana University is an international campus sustainability leader recognized for innovation and excellence in academic programs, research, campus environmental quality, campus operations and community outreach that facilitate and demonstrate the path to a more sustainable future.